This year, Purim falls out on the evening of 2/28/18, which means that, we are now officially just a month out from Purim! 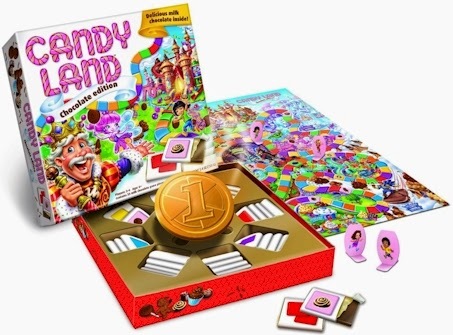 Here is the first installment of my annual Purim deal roundup that I post each year, with lots of new deals and fresh items. How much you spend on your Shalach Manos is a very personal matter. 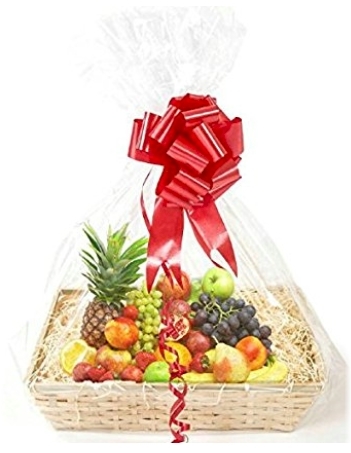 Here's what I do: we divvy our Shalach Manos up into two categories: fancyshmancy thank-you ones (these go to people who have done us special favors during the year) and en masse ones (these are the smaller one that we give to our friends and the general community). 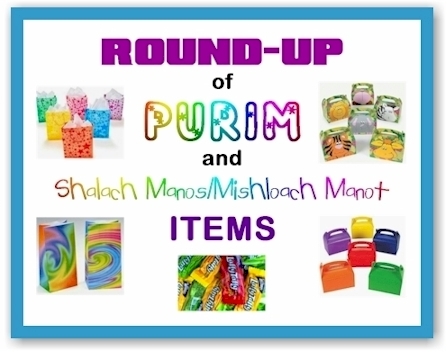 Passover follows Purim by 4 weeks, and no one wants a ton of junk in their homes on the day after Purim, so we go for quality rather than quantity items in our shmancy ones, and put only 4-5 food items in our en masse ones. We don't do "themes." It's not our style, I'm not a big baker, and I don't have time to be that creative. Shalach Manos packages tend to generate a ton of trash and waste, so this year (at readers' requests), I've created separate sectiona for reusable bags and containers. Both reusable and disposable bags have their places in busy lives, and I understand the preferences for using either one. Please keep in mind that reusables will be a little pricier than disposables. Almost all of the disposable items here are recyclable. 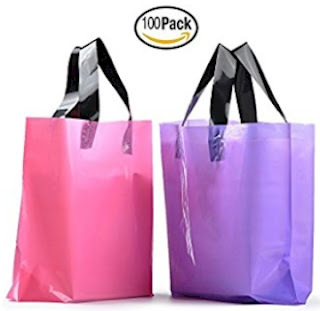 100-count pink and purple frosted plastic handled gift bags for $24.99 with free Prime shipping (25 cents per bag). 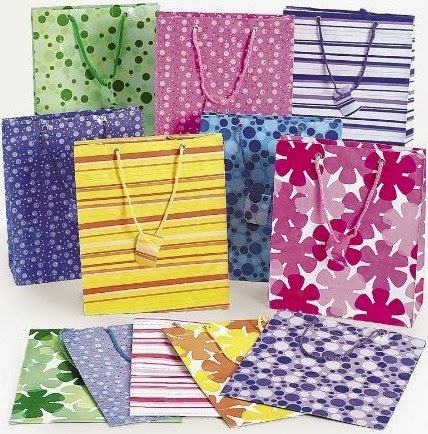 12-count small canvas 8" handled reusable bags for $6.99 with free Prime shipping (58 cents per bag) The 12" bags are only a dollar more, $7.99 with free Prime shipping (67 cents per bag). 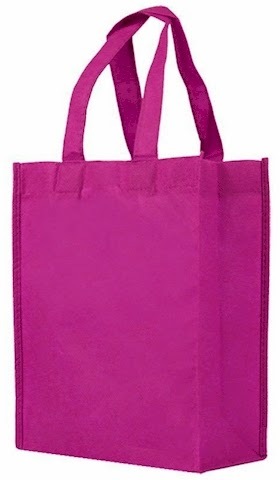 24-count polyester handled reusable bags for $11.49 with free Prime shipping (48 cents per bag). 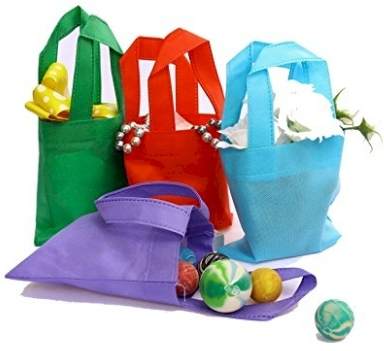 100-piece blue organza drawstring bags for $10.49 with free Prime shipping (10 cents each). These are VERY small (but really pretty! 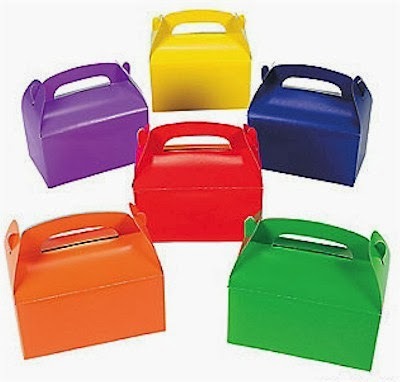 ), so they are best used for holding loose candy (like jellybeans and the like) inside of a larger Shalach Manos container. 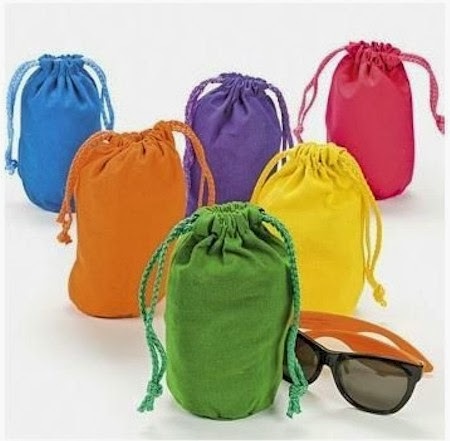 12-count pack of assorted neon-colored drawstring canvas bags measuring 4.5" x 7" is $8.99 with free Prime shipping (75 cents per canvas bag). 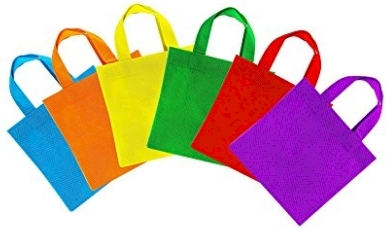 25-count reusable bags that come in 15 different colors for $21.99 with free Prime shipping (88 cents per reusable bag). 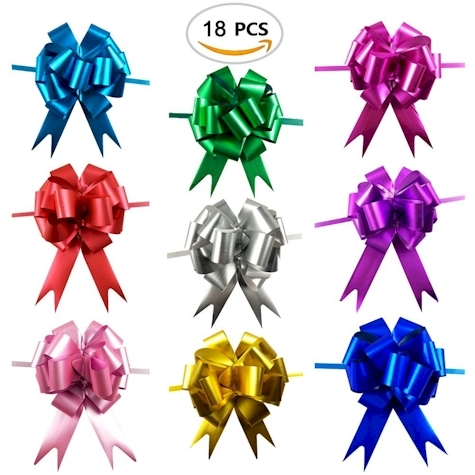 All the colors are priced the same, except for the grass-green and mint-green which are slightly less expensive at $19.99 with free Prime shipping (80 cents per reusable bag). 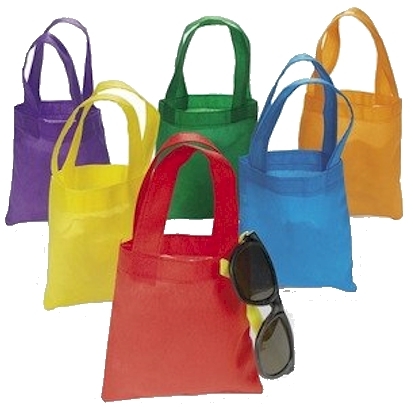 12-count Bright Tote Bags for $6.39 with free shipping (53 cents per bag; not Prime so double-check the ship date to make sure it arrives before Purim). 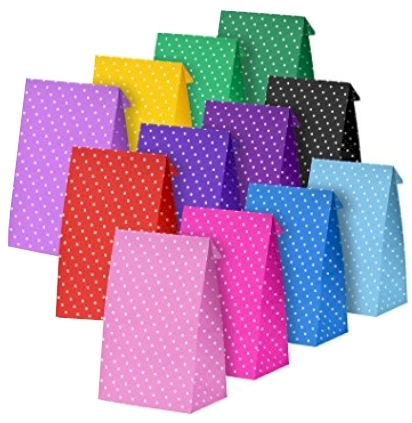 24-count assorted color polka-dotted bags for $9.99 with free Prime shipping. (42 cents per bag). 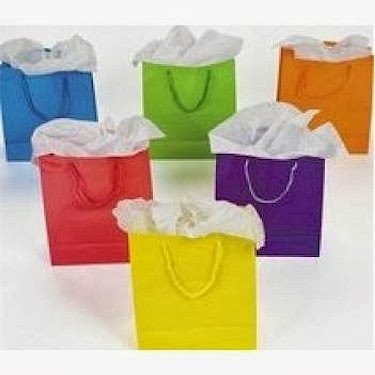 12-count neon gift bags for $7.30 with free Prime shipping. (61 cents per bag). Tissue liner NOT included. 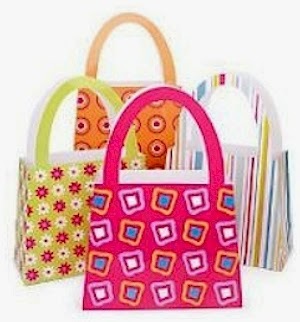 Smaller versions of these bags are over here, at 12 for $5.25 with free Prime shipping (44 cents per bag). 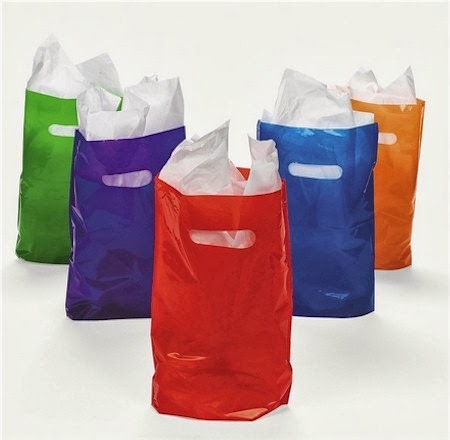 50-count pack of assorted color plastic bags for $5.98 with free Prime shipping ($0.12 per plastic bag). Tissue liner NOT included. IMHO, one of the best Amazon deals out ther for Mishloach Manot. 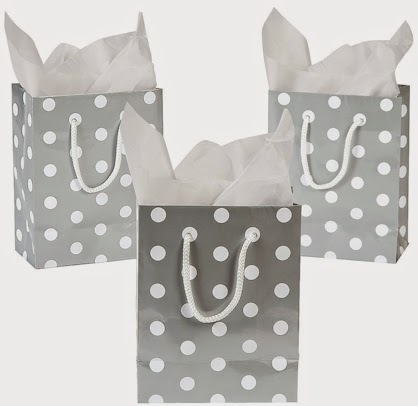 12-count silver polka dot small bags for $7.35 with free Prime shipping (61 cents per bag). 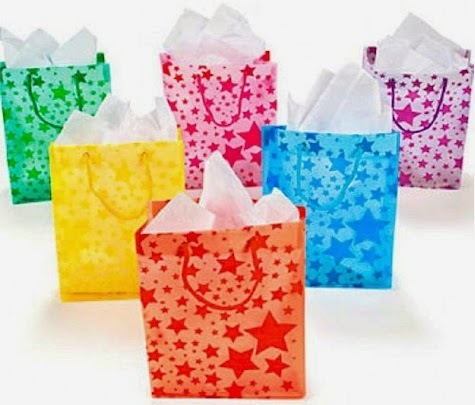 12-count Frosted Star Gift Bags for $6.49 with free Prime shipping (54 cents per bag). 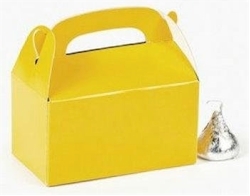 100-count pack of Wilton 4" x 6" Party Bags for $4.68 with free Prime shipping. (slightly under 5 cents per bag). 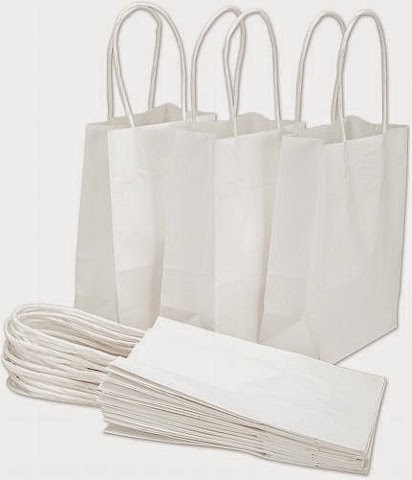 24-count white gift bags for $12.99 with free Prime shipping (54 cents per bag). 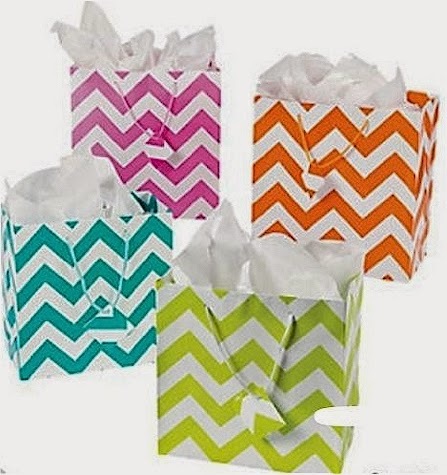 12-pack of chevron gift bags for $8.33 with free Prime shipping (69 cents per bag). 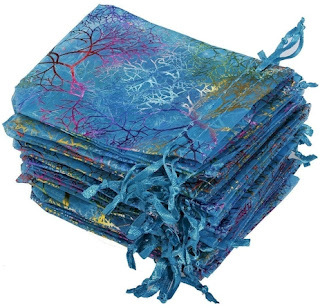 Tissue paper is not included. 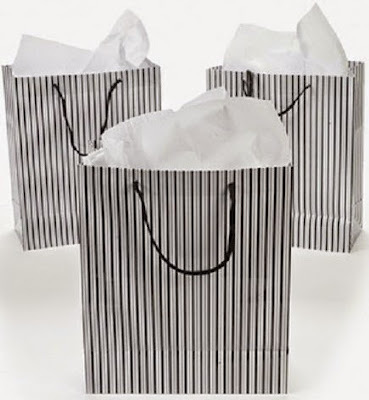 12-count pack of black and white striped gift bags for $9.86 with free Prime shipping (82 cents per bag). 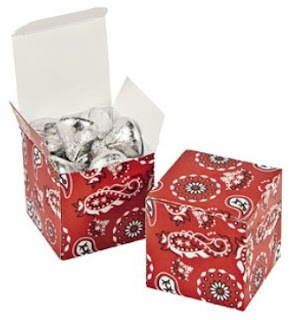 24-count red bandanna mini gift boxes for $11.99 with free Prime shipping. (50 cents per box) These are very small. 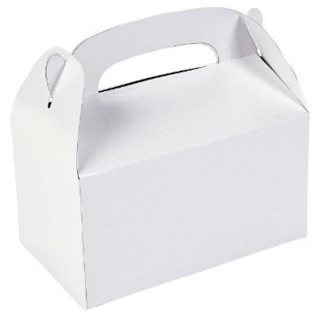 24-count white boxes for $8.34 with free Prime shipping (35 cents per box). 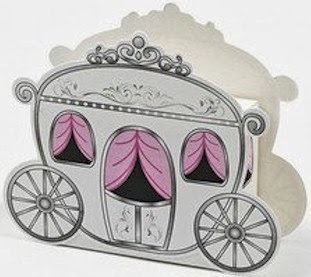 These don't come with doilies. 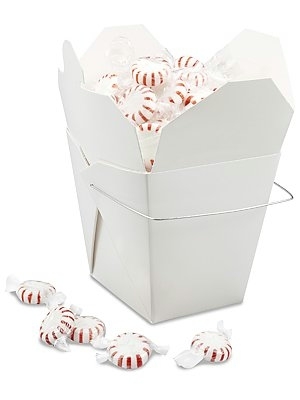 12-count white Fun Express boxes for $7.40 with free Prime shipping. (62 cents each). 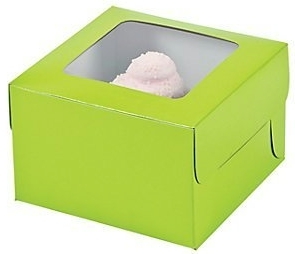 12-count lime green windowed boxes for $7.98 with free Prime shipping (67 cents per box). 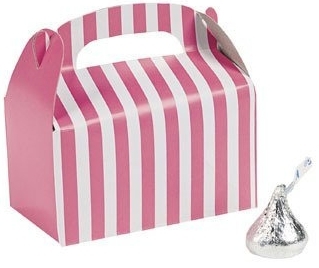 24-count pink & white striped boxes for $6.24 with free Prime shipping (26 cents per box). 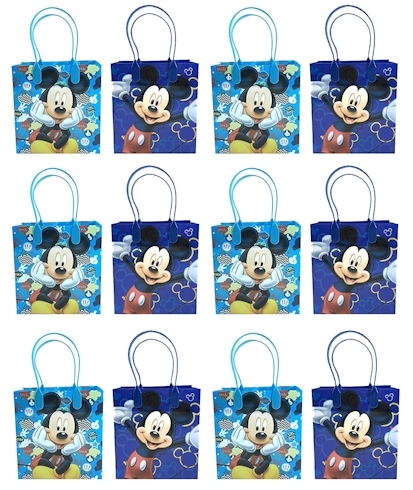 12-count Disney Mickey Mouse bags for $10.20 with free Prime shipping (85 cents per bag). 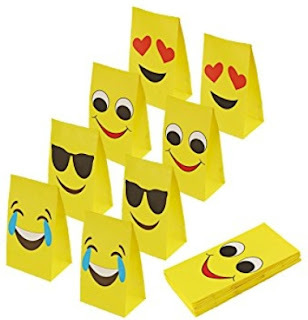 24-count Emoji for $12.99 with free Prime shipping (54 cents per bag). 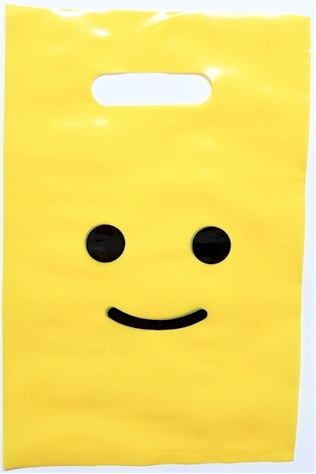 24-count smiley bags for $9.47 with free Prime shipping (39 cents per bag). 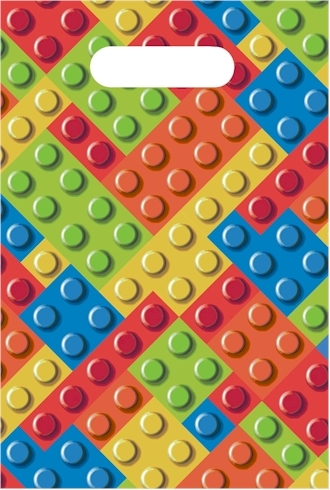 12-count LEGO bags for $7.50 with free Prime shipping (63 cents per bag). 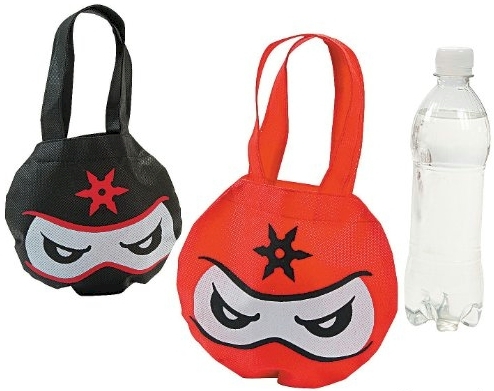 12-count Ninja bags for $11.40 with free Prime shipping (95 cents each). 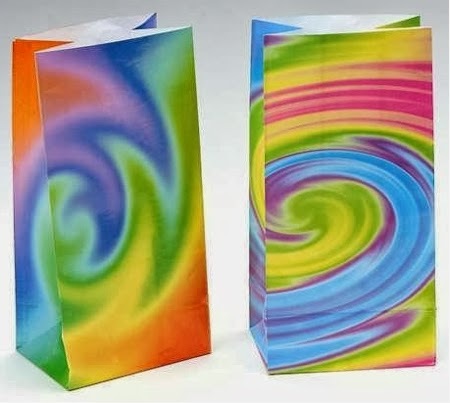 12-count 10" tie-dye paper bags for $4.59 with free Prime shipping. (38 cents per bag). 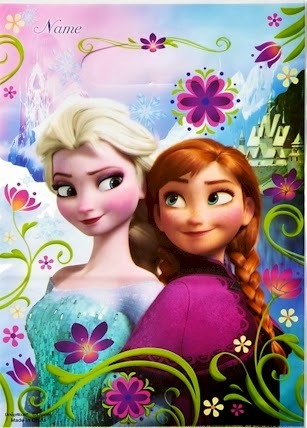 8 Frozen loot bags for $4.94 with free Prime shipping (62 cents per bag). 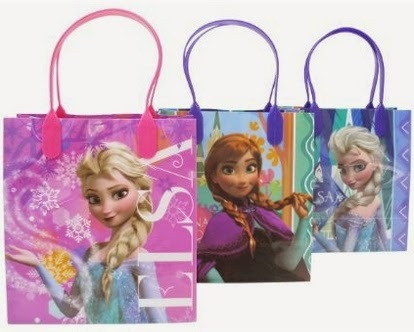 12-count Frozen handled gift bags for $10.25 with free Prime shipping (85 cents each). 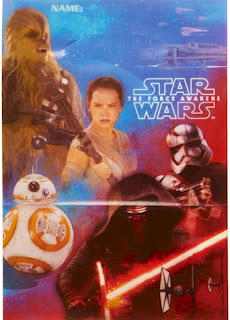 8-count Star Wars bags for $4.17 with free Prime shipping (52 cents per bag). 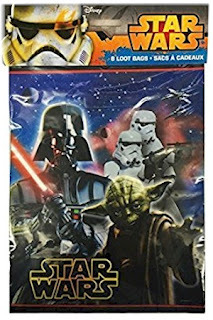 Other 16-count Star Wars bags for $12.90 with free Prime shipping (81 cents per bag). 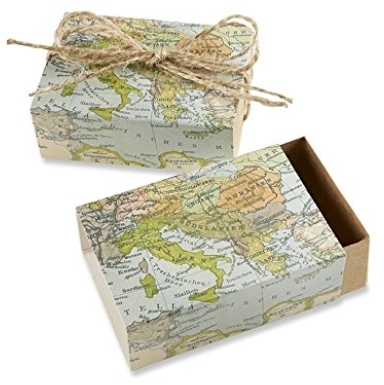 50-count Travel-themed suitcase boxes for $13.99 with free Prime shipping (28 cents per box). 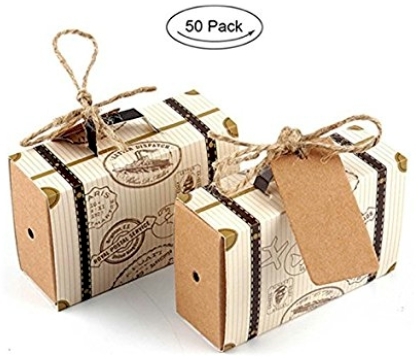 50-count Travel-themed suitcase boxes for $10.99 with free shipping. (22 cents per box; not Prime so doublecheck ship date to make sure it arrives before Purim). 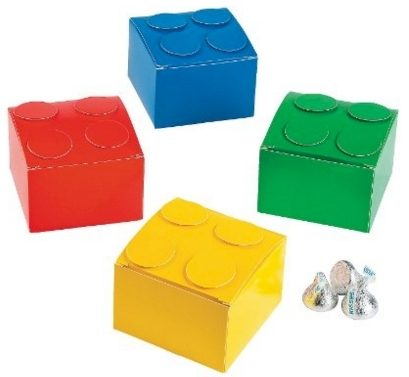 12-count LEGO boxes for $6.78 with free Prime shipping (57 cents per box). 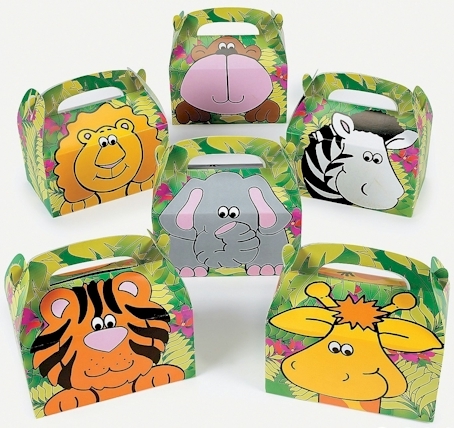 12-count of Zoo Animal Treat Boxes for $6.04 with free Prime shipping. (50 cents per box). 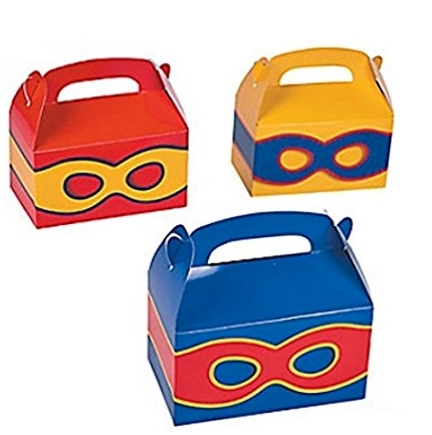 12-count Superhero Mask boxes for $7.35 with free Prime shipping. (15 cents per box). 50-count Chinese Wire Handle 32 oz. 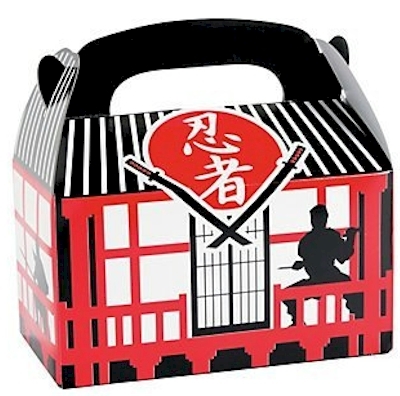 Take-Out Boxes for $16.99 with free Prime shipping (34 cents per box). 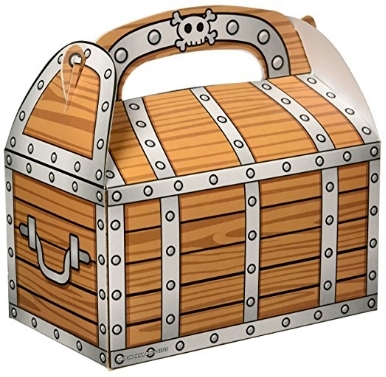 12-count pack of treasure chest boxes for $4.79 (Amazon Add-On item) (40 cents per box). 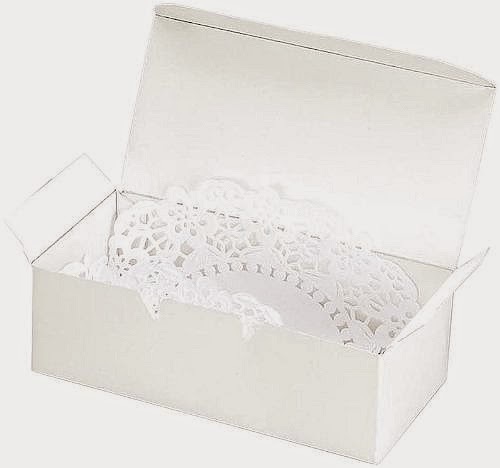 12-count pack of these mini carriage boxes for $5.99 with free Prime shipping (50 cents per box). 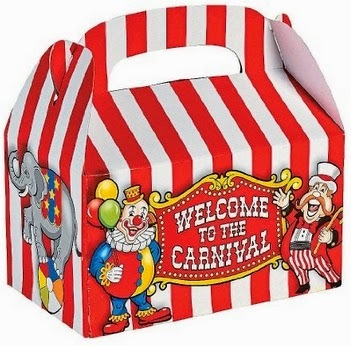 12-pack of Carnival boxes for $7.30 with free Prime shipping (61 cents per box). 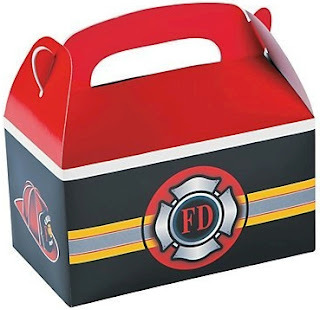 12-count Fire Department boxes for $7.99 with free Prime shipping (67 cents each). 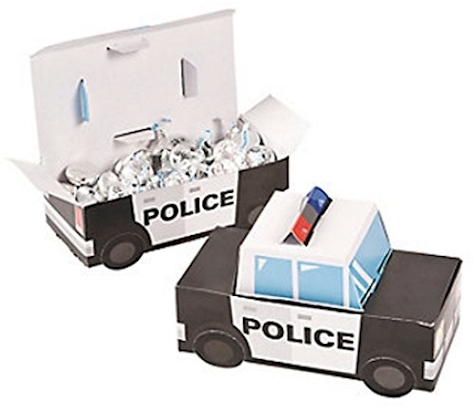 12-count Police Car boxes $7.19 with free Prime shipping (60 cents per box). 12-count Ninja warrior boxes $8.23 with free Prime shipping (69 cents per box). 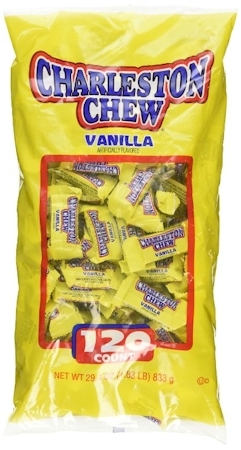 120-count bag of Charleston Chews in vanilla, $11.13 with free Prime shipping (9 cents each). 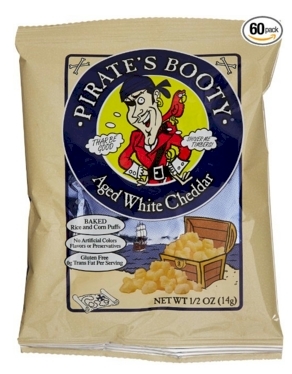 60-count of Pirate Booty 1/2 oz. bags for $12.72 shipped with 15% Subscribe and Save discounts. (21 cents per bag). 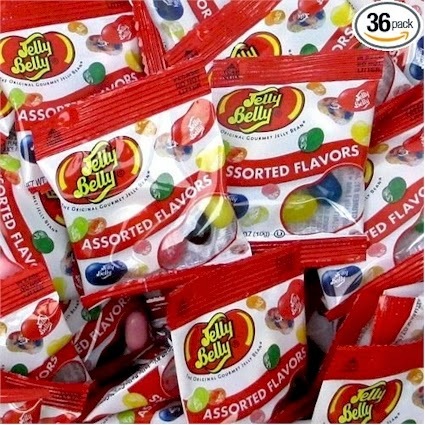 This 36-count pack of Jelly Belly jelly beans is $13.14 with free Prime shipping (37 cents each). 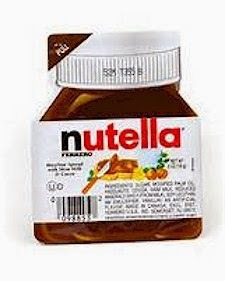 36-count Nutella single serve .6 oz. 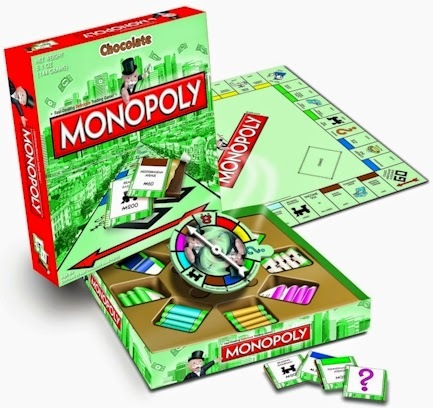 for $16.99 with free Prime shipping (47 cents per pack). 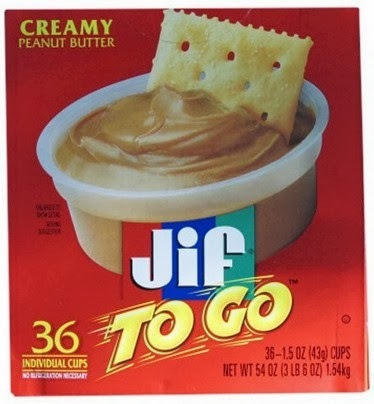 36-count Jif-to-Go 1.5 oz. cups for $11.73 with free Prime shipping (33 cents per cup). 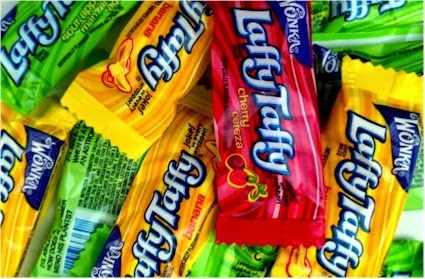 24-pack of 1 oz. 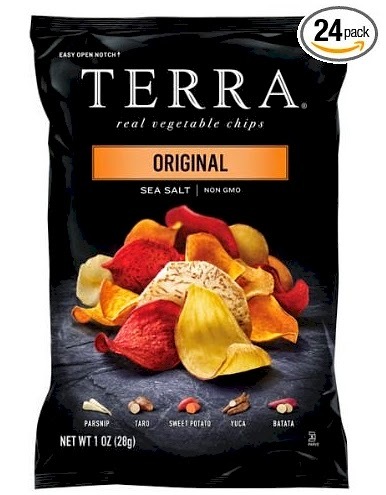 bags of Terra Chips, $17.99 less 20% coupon less 15% Subscribe & Save discount = $11.69 shipped (49 cents per 1 oz. bag). 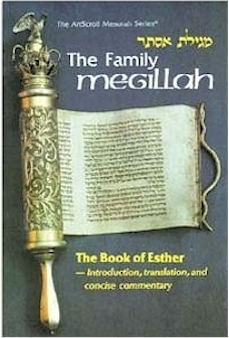 The Artscroll Family Megillat Esther for $2.75 with free Prime shipping. 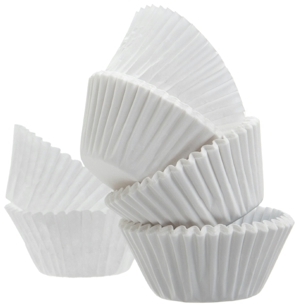 500-count Reynolds white cupcake liners, $7.06 with free Prime shipping. (1-2 cents each). 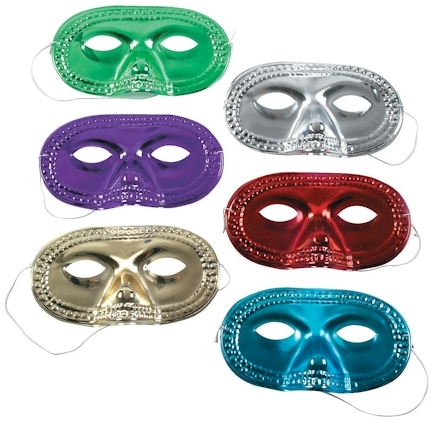 24-count pack of metallic masks for $5.25 with free Prime shipping (22 cents per mask). 4.3 out of 5 stars over 194 customer reviews. 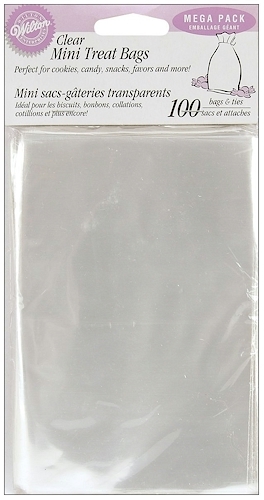 50-count of Polar Ice 5 oz. 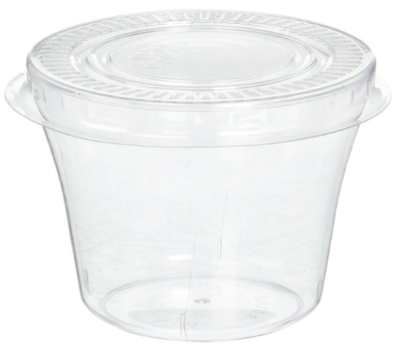 dessert cups/hard plastic souffle beverage cups with lids for only $13.50 with free Prime shipping (27 cents per cup). 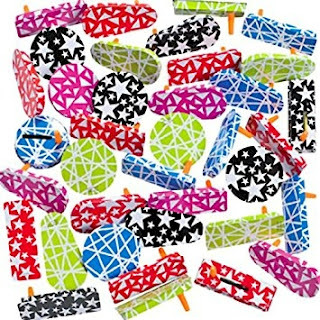 50-count graggers (Purim noisemakers) for $25.05 with free Prime shipping (50 cents per gragger). 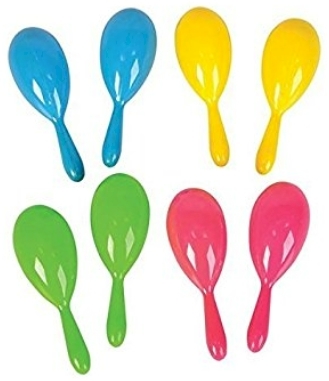 24-count neon maracas (12 pairs) $9.97 with free Prime shipping (42 cents per maraca). 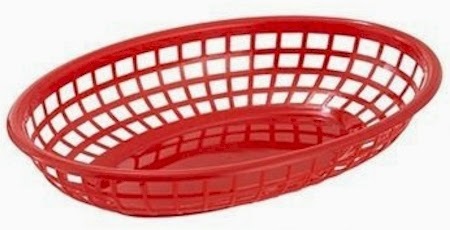 Here are those dozen baskets in black for $7.77 with free Prime shipping and in green for $7.77 with free Prime shipping (65 cents per basket). 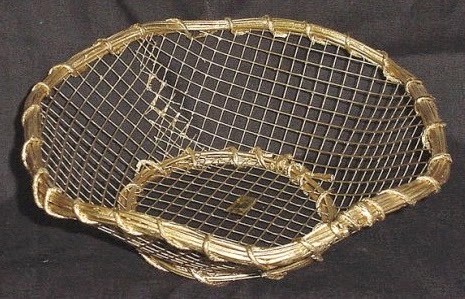 Gold-wire basket for $4.99 with free Prime shipping for those extra special Mishloach Manot that are also thank you gifts. 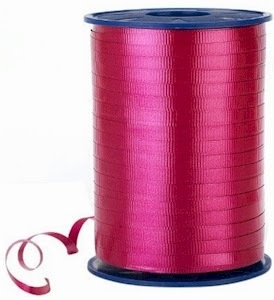 500-yard spool of Morex Poly-Crimped Curling Ribbon in multiple colors, starting at $3.78 with free Prime shipping. Price varies by color. 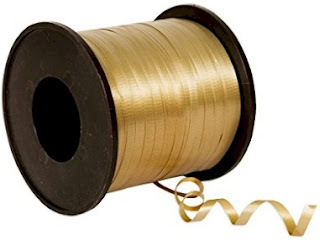 500-yard spool of gold curling ribbon, $10.17 with free Prime shipping. 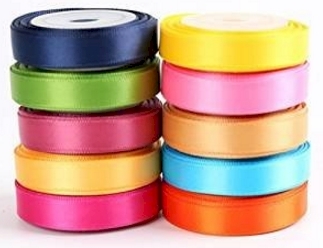 10 spools of 5-yard ribbon in assorted colors. 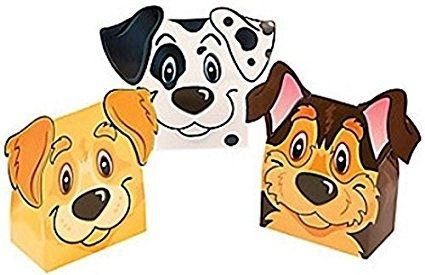 $5.90 with free Prime shipping. 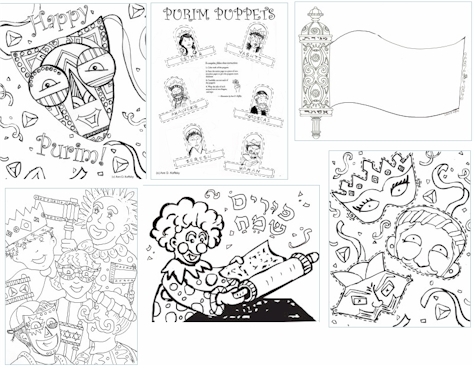 These beautiful Purim coloring pages, a free download from the very talented artist, Ann D. Koffsky (thank you Ann!). Feel free to download and print these and include them with your Mishloach Manot, or give them to your kids to color!